HAVE A PROBLEM WITH CAR LOCKOUT? Have you lost your keys, had your car keys stolen or even broken your car keys? Don’t worry; an auto locksmith can help you. A locksmith is a person who works with locks and keys. Additionally, his job includes fixing broken locks, making keys and security alarms. In most countries, locksmiths must follow a strict set of rules. Anyone can be in a problem at any time where a locksmith could be of great help and Car Lockout Los Angeles is one of those. 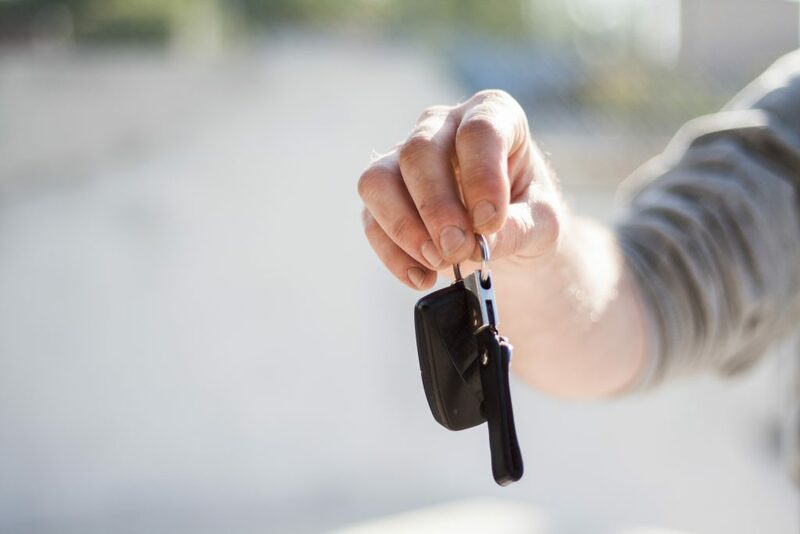 If you lost your keys and had only one set of keys for the vehicle you purchased for some reason, then the Car Lockout Los Angeles can help you by creating an extra set of keys. Also, they will ensure that only the keys that are in your possession can be used. How do you ask? By removing all other keys from the motor vehicle’s database so they will no longer start the car. Today’s vehicles come with increasingly complex electronics. In such cases where cutting keys is no longer an option, an auto professional will program chips to ensure that the vehicle works. So, a specialist car locksmith has the necessary equipment to do this and it is often the cheapest way of getting spare or replacement keys. If your car keys have been accidentally locked inside your car, then an auto locksmith can be of great help. Therefore, a trained locksmith can help you enter the vehicle via picking the lock. Your child may have also mistaken your car key for a toy which could result in damage or your keys breaking. Your keys may get stuck in the car ignition or bonnet. The problem would be simple such as replacing the batteries or even something serious which will require providing new keys. In such conditions Car Lockout Los Angeles should be able to gain entry and unlock your vehicle in a non-destructive manner in order to retrieve your keys.